I've seen these in the shops a lot, and I've seen them reviewed here a lot too. 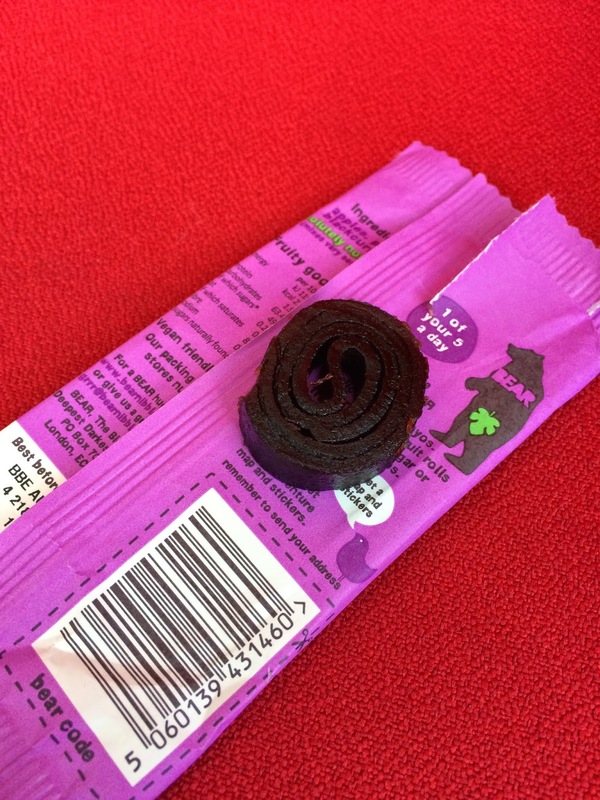 I've resisted however as liquorice rolls are cheaper, and fruit bars are cheaper. Why on earth would I want to pay 55p for the two hybridised together? One reason - TRADING CARDS! 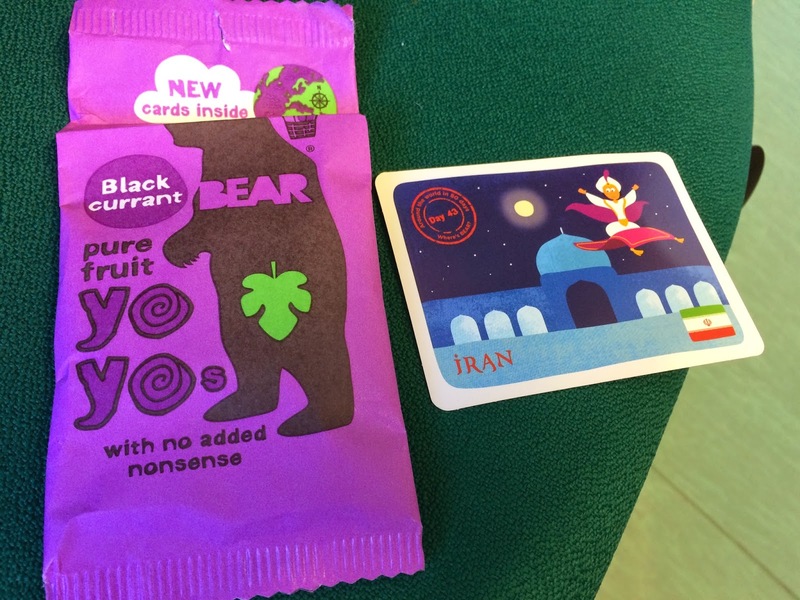 I'd never really spotted that these had collectable things in them (and legitimately part of the packaging as they have the sweets stuck to them). Surprisingly they are good quality too - with decent art and a bit of information. I'm assuming there are 80 and that the Day is the collector number. Could get addictive. There is also food too! I've eaten a bit of this which is why it looks small. Surprisingly fruity with actual texture and amazingly sharp and sweet for the ingredients (nothing but squished fruit). I'd overlooked these due to the price when getting festival fruit snacks, but I may have to multi buy them from Holland & Barrett for my own personal consumption.